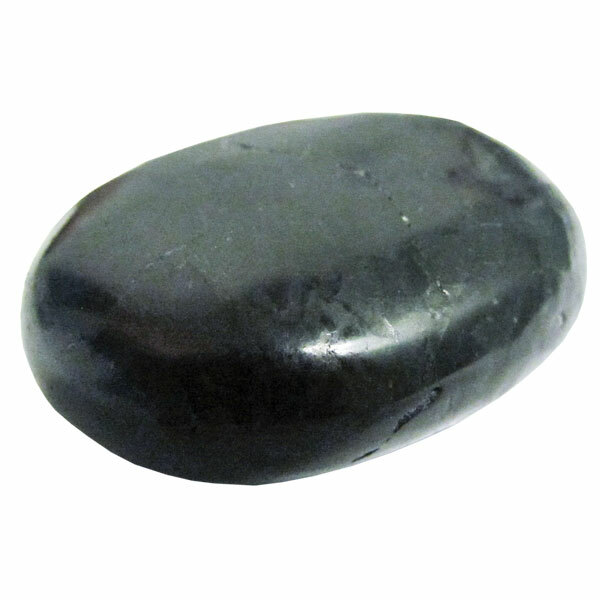 Shungite palm stones (pocket stones, touch stones, worry stones) fit nicely into the palm of the hand. 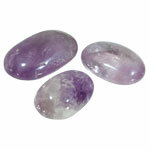 These tactile stones are beautiful to display and admire but are small enough to place under a pillow or tuck into a bag or pocket. 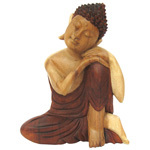 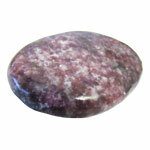 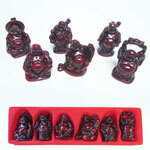 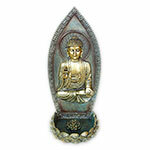 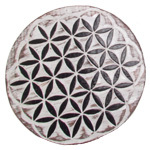 They can be chosen to hold during meditation or to place on a body part for healing and massage.